For the past month I took a break from Game Maker and have been testing out Unity. 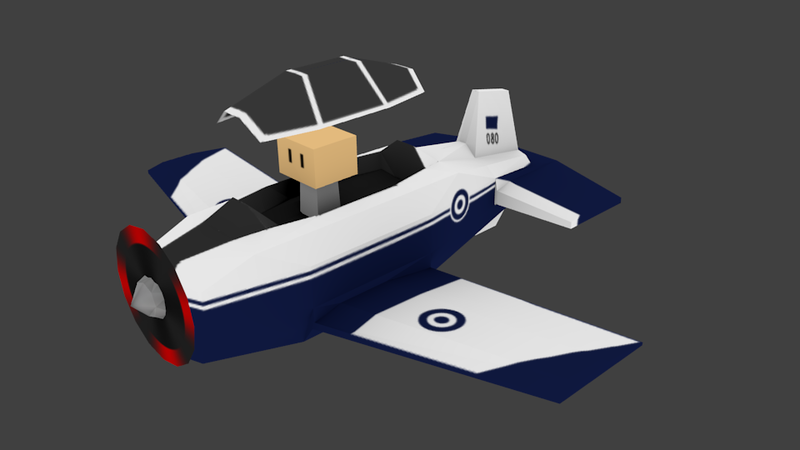 In the process I am making a mobile-targeted aircraft game, where the user will compete against flying challenges such as aerobatics, aerial battles and search-and-rescue. Most aircraft-based games for mobile try too hard to be realistic and accurate, and usually end up being tough and unintuitive, with "cumbersome" controls and dull graphics. My intention is to make this game look and "feel" beautiful to the user. As such, a minimalistic graphics style was kept, and the controls and instruments are stripped down to the basics. The game is tested constantly on mobile. The interface has reached its final form and allows for best mobile experience. The game performance is also kept in mind: the game delivers a constant ~40 FPS even in less recent devices. Hopefully development will continue at the same pace as it has, and in time you will see the game in Android's App Store. More platforms, such as iOS, will also be considered once the game reaches a mature stage on Android.